Our guest blogger today is Julie Medina of Garland, Texas. it would be interesting to hear about her work and how she views book marketing. YOU DO WHAT FOR A LIVING? I do, sometimes, when people ask me what I “do” and I say I do book covers (and book interior layout). Then I like to say: the kind that jumps on you in a bookstore, the kind that stands out from the crowd and makes you want to pick it up and read it. It’s the weirdest thing. You see, I believe that for most people their first interest in a book is sparked by looking at its cover. Have you ever been in a bookstore, looking for a book on architecture, for example, and out of the corner of your eye a book in the Thriller section gets you to look twice? Something in the combination of Look and Title on that cover jumped straight past your eyes and into your brain. A face, a landmark, a flower, a mood, something someone is doing – yes, even a color. And now you want to know what this is all about. Someone is shooting holes into a calendar?? Who does such a thing? Is this some kind of a countdown to off your Husband or your Wife? 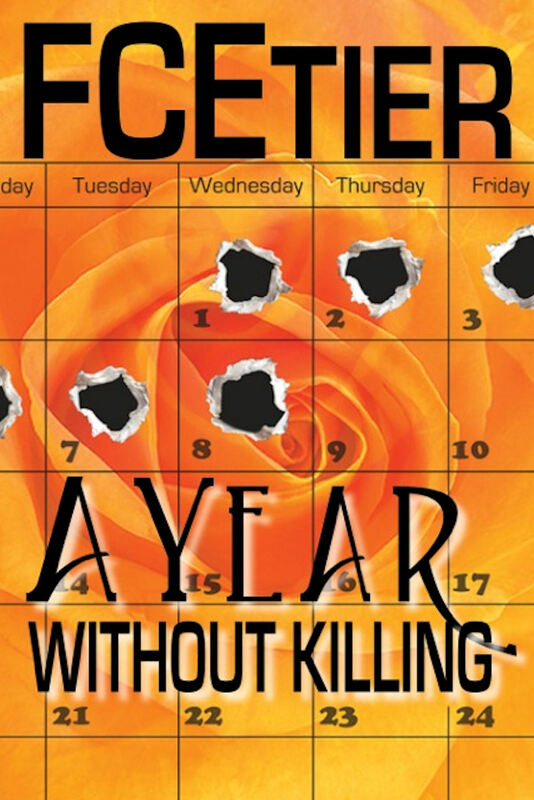 Why does someone not kill for a year? Why have they killed before, and who? Can’t speak for other people but that is pretty much what happens to me when a book cover jumps past my eyes and into my brain. That is how I like to design covers, with that extra little burst that takes them straight there. When I begin a project, I like to learn a little about the story, the people that live in it — perhaps some pivotal moment in their lives. 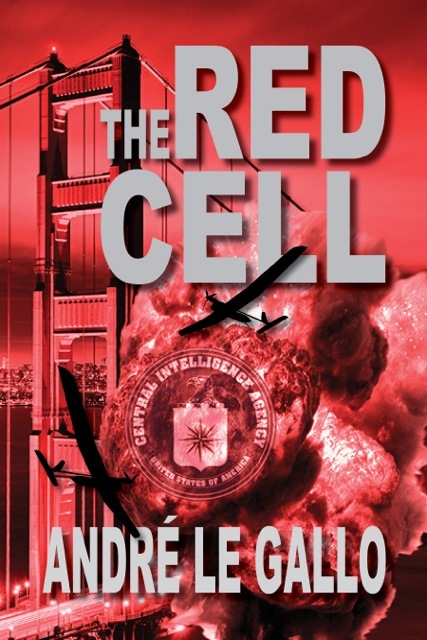 Andre Le Gallo was very specific with what he wanted on the cover of his Red Cell. In this case I tried to accommodate pretty much what the described. 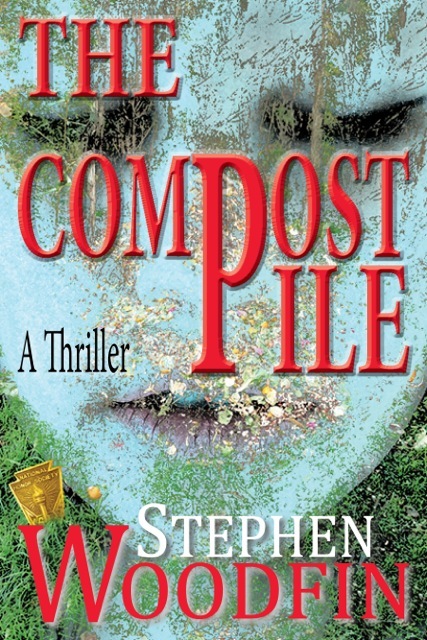 Other authors are wide open and I have only the title and a brief synopsis on the story. I think those are actually my favorite covers. Those give me complete creative freedom and I love that. Of course sending those covers to the author for viewing is a nail-biter every time. High stakes gambling in Las Vegas couldn’t be anymore exciting when the dice roll. 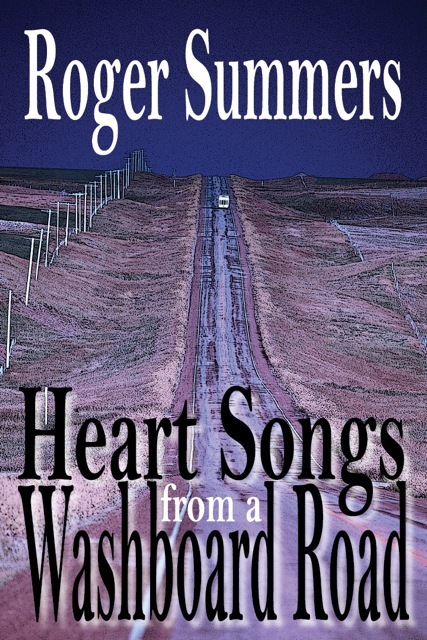 I drew four aces with Heartsongs From a Washboard Road by Roger Summers and won the Jackpot with CrissCross by Dale Fowler. Designing a book cover (or an entire book) is a little like having a baby. You worry, You want it to be beautiful and perfect and you want everyone to love it. It has to be romantic, scary, funny, dramatic, melancholy, dark and brooding or the conveyor of hope and love, all depending on the story, and it has to almost tell the entire story in one picture. On most projects I sift through thousands of photos until just the right one grabs my attention. The mood, colors, and themes combine into an image or images that I think will work. And then, when I think the cover is what I had in mind, I send it off to the “Parent”, the author, and wait. No problem, I check e-mail only like every 20 minutes or so! No, I do not pace! My clients report success with every project. We work together. We don’t stop until the author is as pleased with the cover. Until then the motto is: nothing is chiseled in stone, everything and anything can be tweaked and changed. How did I get into this crazy, exciting world of book publishing? Thanks to my friend and former boss, Caleb Pirtle of Venture Galleries, who kept telling me that I could forget about commercial advertising now and dig deeper to find that artist he knew was in there somewhere. I hope I have succeeded. When I was young, I dreamed of being the one who wrote the books. Well that plan did not work out. But I found something equally great. I am the one who puts a story into a picture for all the world to see. It does not get any better than that. As far as I was concerned, it had always been an urban legend. The League Of Old Men was as real to me as a twenty-first century Illuminati. You may have heard the legends, rumors, and stories yourself. Events that at first seem unrelated and overnight are connected by wingnut conspiracy theorists. Deals, deaths, and deniable dilemmas that mark the repetition of history through the decades. The romantic stories of great loyalty, unshakeable devotion, and a will that would make that of G. Gordon Liddy pale by comparison. Former Hell’s Angels with a desire to preserve their culture. Viet Nam veterans obsessed with a sense of justice usually reserved for vigilantes. Maverick cops and detectives determined to execute appropriate sentences — with or without a judge and jury. Were the rumors of disbarred lawyers true? Was there the connection between LOOM and congress? Many of their deeds have attracted worldwide attention while others are known only to their victims. Membership is estimated in the thousands, but none will claim to be card-carriers. Their financial acumen rivals that of the Templar Knights (inventors of banking, loans, and interest). My lack of regard for their existence was shaken recently when I walked into what appeared to be an abandoned National Guard Armory. The sidewalk leading up to the street was broken and uneven. Grass and tall weeds made homes of the cracks. Poison ivy grew up the side of an exterior wall, rooted somewhere between a window and the brick veneer wall. But the interior was another story. The floors were worn but clean. It was clear that the kitchen and dining area had been used recently and frequently. A mahogany bar hosted a row of bar stools from another era. The back counter was stocked with bourbon and scotch. The American flag stood proudly with an eagle decoration atop the wooden staff. Was it an American Legion Hall or a VFW meeting place? A short hallway lined with newspaper clippings of several wars connected the bar with a large meeting room. A step into the room is a step into another dimension, another time zone. There was a “presence” in that room. Was it the ghosts of long forgotten soldiers? My skin was already alive with goosebumps when I noticed the chairs. Dozens of wooden chairs. Straight back. Curved slat seats. The kind we had in Sunday school class in the sixties. The chairs remained in their natural wood tones and shined with repeated layers of varnish and polish. The initials were not hidden. Now every story, every rumour, and every denial must be investigated. Who makes up the League Of Old Men, and what are they up too in the twenty-first century? Article Copyright ©2014 by FCEtier. All Rights Reserved. Unauthorized use and/or duplication of this material without express and written permission from the author is strictly prohibited. Excerpts and link backs to this story may be used, provided that full and clear credit is given to the author with appropriate and specific direction to the original content. Violators will be prosecuted to the extent that the law allows. The League Of Old Men is a fictional organization and any resemblance of the organization or it’s members to anyone living or dead is entirely coincidental. Friday, November 8, 2013 marks the debut of a new website, The Fussy Librarian. They will routinely send out e-mails to thousands of subscribers with recommendations for books in the subscriber’s chosen genre(s). Included in their first mailing is my book, The Tourist Killer. It’s hard to imagine investing the time to read Gone With The Wind on a Kindle. I wouldn’t have done it. Add about five or six hundred pages to Jack Durish’sfirst novel, Rebels on the Mountain, and you’d have a Cuban version of Margaret Mitchell’s venerable classic. Fortunately for readers, Durish kept his book to a more manageable size without losing the thrills of the action in the Castro/Cuban revolution nor the emotions of a mixed race love story. The author also placed appropriate translations for Cubano and Spanish to English. The only Spanish sentence I can recite from high school is “el tocadiscos esta descompuesto,” the record player is broken. That bit of Spanish has really come in handy over the years. When we first meet Nick Andrews, he is about to pilot a yacht from mainland U.S.A. to Cuba for some friends. His friends are setting up a medical clinic in Cuba and Nick claims he’s on an extended leave of absence from his unit in the U.S.Army. Later, we learn that Andrews is a decorated war hero (Korea), an Airborne Ranger, and probably working with/for the C.I.A. He definitely has his finger on the pulse of both Cuba and Castro. At the same time, both he and his love interest confidently and continuously pursue each other. A well written historical novel, Rebels On The Mountain has lots to offer readers. We learn details of the Batista regime and life as his minions lived it and the changes the people expected from new leadership (Castro). Durish takes us into the rebel training camps and private meetings with the Fidelistas. We meet the future dictator himself as well as his brother, Raul, and the notorious Che Guevara. It’s interesting that the man behind the iconic image of revolution and change turns out to be a ruthless murderer who was openly racist towards any and all Americans. In the end, Che fell from favor with Castro and became a victim of the ruthlessness that made him famous. Durish writes with the confidence of someone that has earned the right to speak. He served in Viet Nam and has shown himself to be a meticulous researcher. When it comes to storytelling, Durish can deliver the letter to Garcia as well as Lieutenant Rowan. 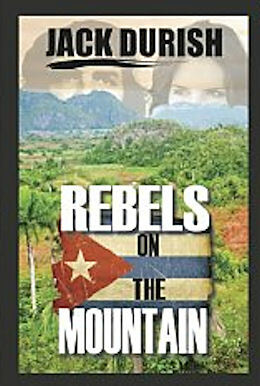 Rebels On The Mountain is available from the publisher, Venture Galleries, and from Amazon. Writing — as a second language? Does that conversation sound familiar? Have you been tempted to respond that way when someone asks if you can see what they are saying? Has an author ever given you a plot that you could see? Have you ever told a story and your listeners responded favorably? Ever notice how good the story was when you had good listeners? The story got even better when the listeners were better. Was their response so favorable, that you decided to put that same story into writing? How long did it take to reduce a two minute story to print? Whether you were writing longhand or typing, it’s highly likely that it took much longer to write the same story that previously was available only verbally. He wondered so much about it he did lots of research. His research focused on teaching non-writers how to write. Just as Betty Edwards has shown that willing students can learn to draw (and draw well), Davis asserts that non-writers can be taught to become accomplished authors. “Why not?” is the reply. The trait of being a great storyteller doesn’t give you a free pass on becoming a great writer. 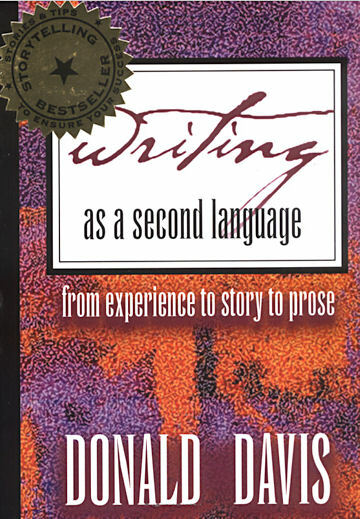 In Writing as a Second Language, Davis details the five-step transition of the spoken word (stories) into print. He defines and reviews the development of language. In this case, to become better purveyors of the written word, practitioners are well-served by knowing how the clock works. It saves time. Davis reveals the logic behind the title as he explains that writing, like learning a foreign language, is a skill the student learns. Few of us are born “natural” writers. For the rest of us, we can rely on Davis’s five-step (thank God it isn’t twelve steps) plan to become a better writer. No doubt, some writers have been employing Davis’s recommendations for years unconsciously. Now we can all become better writers, on purpose. “I’ll be with you in a moment,” the sales clerk said with a nod. A few years ago, I reviewed a book that deals with the connection of photography and zen. Prior to reading Zen and the Magic of Photography by Wayne Rowe, I had no understanding of zen. Because of the Beatles I’d heard of transcendental meditation. The years of my youth did not include the initiative to seek out nor investigate other beliefs or thought systems. Such an attitude often breeds a lack of understanding. 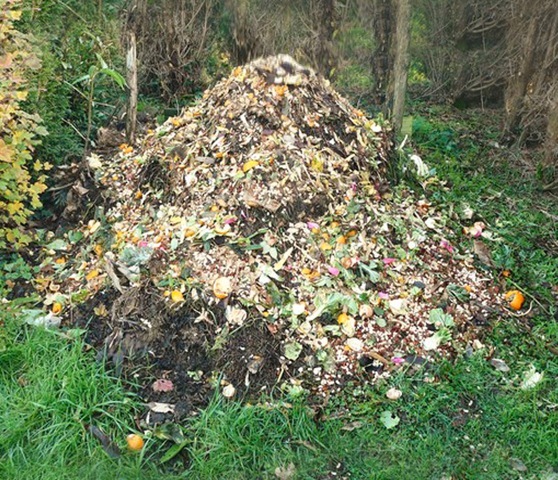 It’s easy to see the tip of an iceberg, make up a story to explain it, and proceed as if that concoction was the truth. Now, we’re at the personalized, customized reality part. It was a very interesting and satisfying discovery to find out that zen isn’t what I thought it was. A simple definition of zen is “meditation”. Wikipedia says this of meditation: ” a holistic discipline by which the practitioner attempts to get beyond the reflexive, ‘thinking’ mind into a deeper state of relaxation or awareness.” Being “in the moment” can apply to anything from motorcycle maintenance to religion to photography — to murder. A character in my first novel practices zen. She gets into the moment. She becomes “one” with her weapon, the bullet, and the target. It’s kinda like zen and archery, only with a gun and live ammunition. Meet Claudia Barry, a sixty-two year old woman contemplating retirement. She’s an elite professional assassin who has mastered the art of disguise. A cousin, a photographer, introduced her to Zen. Her grandfather was a motorcycle repairman. Now, she practices Zen — with every squeeze of the trigger. Countless times upon this star. General Patton believed in reincarnation. Ambrose Lincoln has lived it. How many lives has he lived? No one knows. Countless times upon this star. Not even he knows how many times he has lived and died. As a result of his peculiar circumstance, Mr. Lincoln has no fear of death whatsoever. Everyone will die with secrets. When Ambrose Lincoln dies, he will carry many secrets to the grave with him. But he won’t remember any of them in this life. Lincoln is the central character in Secrets of the Dead, Caleb Pirtle’s most recent offering. Pirtle is the author of over sixty books and long recognized as one of America’s great story tellers. November 1938 is the setting for Secrets of the Dead. It was known as “Kristallnacht.” It was a night of horror in Poland. A night of broken glass, broken hearts and broken promises. Kristallnacht would likely have been the “Gulf of Tonkin” for America’s involvement in World War II had it not been for Pearl Harbor. Either event alone would have begun the cascade of events that brought the Yanks into the European war. Together, they assured American involvement and doom for the Axis Powers. Kristallnacht would precede and create the venue for Ambrose Lincoln’s next assignment. He wouldn’t remember it for very long. Rare color image from WWII found in a book we recently reviewed: “America At War in Color.” Click on the image to read the review in a new window. Pirtle takes readers back in time to the climax of events that created World War II. From the rubble in Jewish ghetto streets to the hallowed halls of power in Washington. We experience the power of politics, hate, war, redemption and love via an unforgettable cast of characters. In addition to the assassin pawn, Lincoln, we meet his handlers, his masters and several Germans who share the misfortune of his company. We know that not everyone we meet will live to the last page. Another character of interest is a natural element, snow. The ever-present snow erases evidence of footsteps and meetings. It seals the secrets of the dead. Secrets of the Dead debuted as a daily serial on Venture Galleries’ web site. Venture Galleries is a leader in bringing serial novels back into the mainstream. Any given day, readers will find up to a dozen serials in progress with an eclectic variety of genres from thrillers and romance, to historical novels, politics, and murder. All chapters are archived on the site and available anytime. So, settle down in your easy chair with your online reading device and enjoy a quick interesting read. Secrets of the Dead is a great place to start. My serial novel gets a book trailer. My second novel, The Presidents Club, premieres as a weekly serial on my publisher’s web page. A new chapter will post every Sunday. Eventually, The Presidents Club will be offered as both an e-book and a trade paperback. 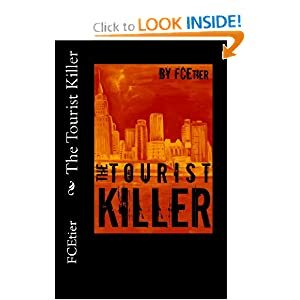 My first novel, The Tourist Killer, is available on Amazon now. You can download the Kindle version for less than the price of a gallon of gasoline. We hope you enjoy them both.